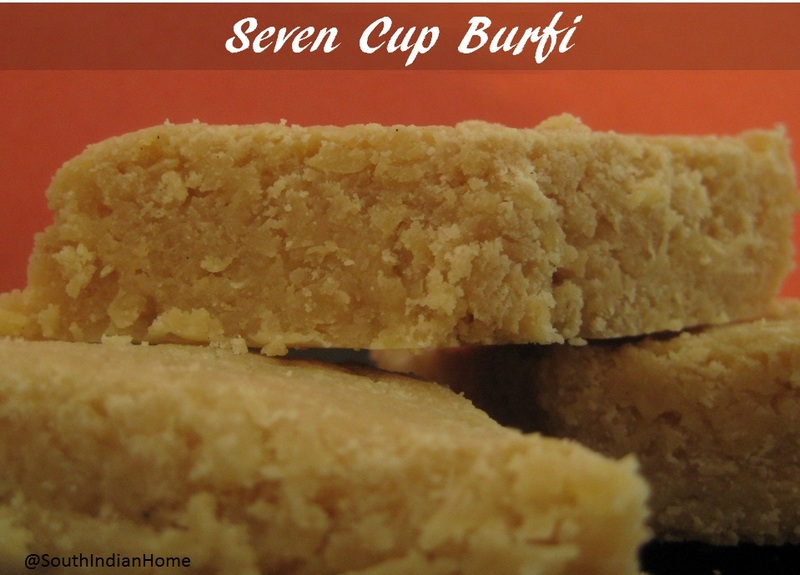 This is one of the foolproof burfi that will never disappoint you. It is quite easy to prepare and also the measurements are easy to remember. 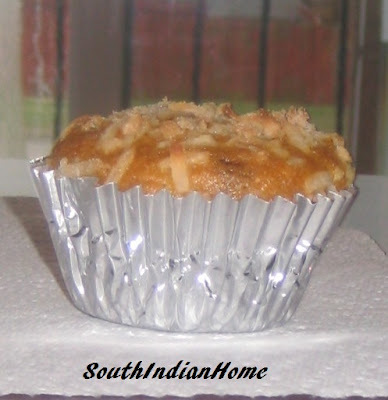 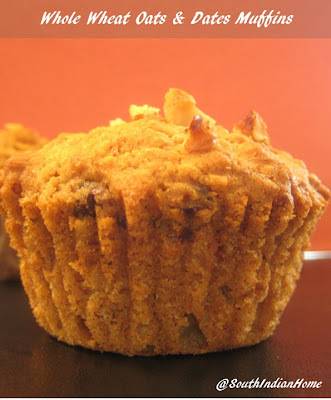 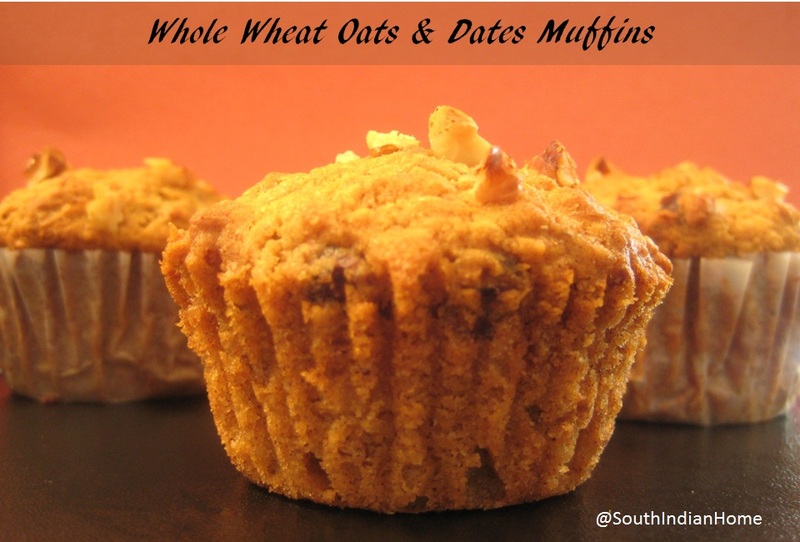 I have bookmarked this recipe from Raks kitchen some time back and finally made it today. 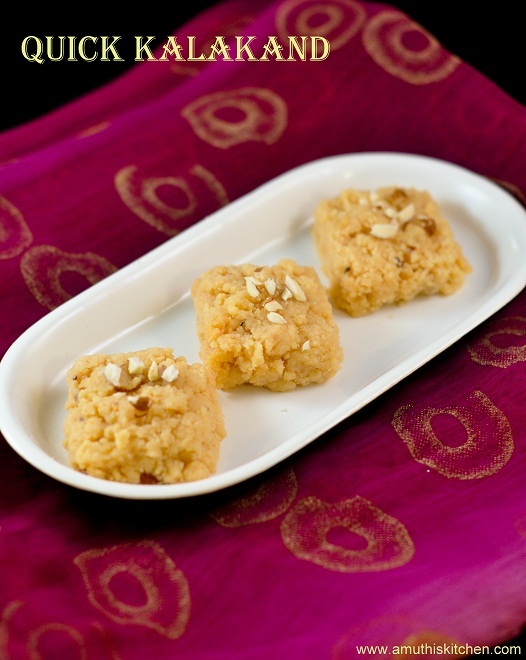 I assumed Jangiri's can only be made by professionals until I saw Raks and Gayathri's blog. 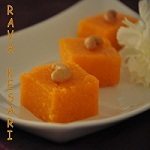 The rava has to be roasted in ghee until a nice aroma comes out.If not the kesari will be sticky and hard. Instead of 1.5 cups of water, 1 cup of water and 1/2 cup of milk can also be added which gives a rich taste. 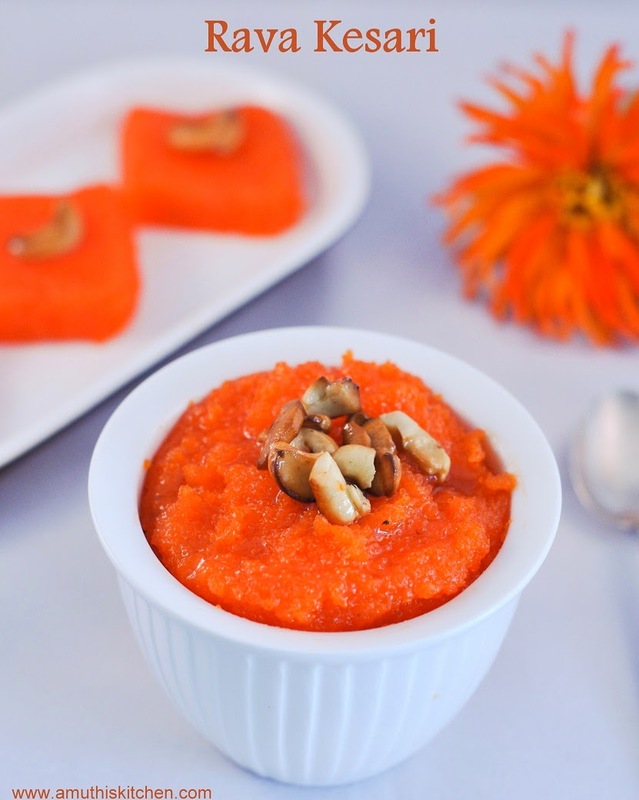 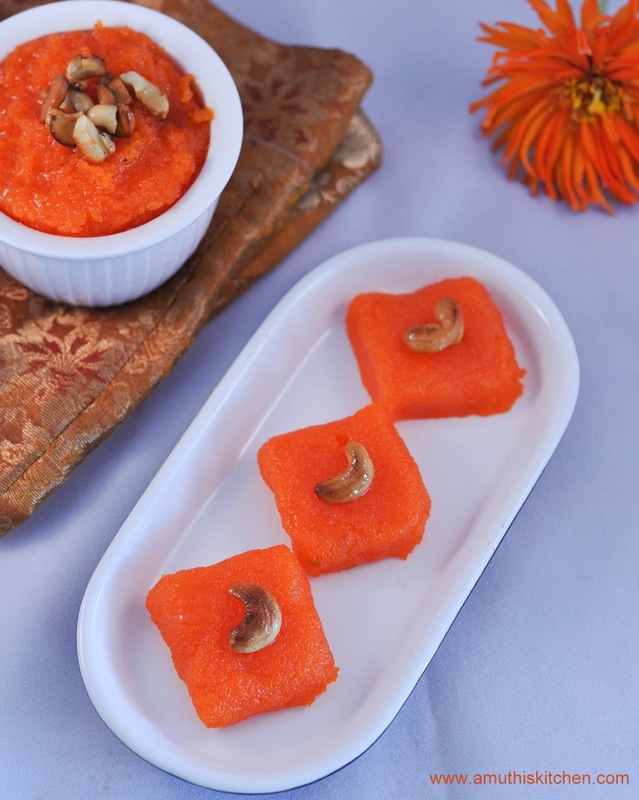 Checkout Microwave Rava Kesari that can be prepared with much ease. Kalakand or Milk burfi is a milk based sweet traditionally prepared using milk.It takes long hours to prepare this.I cam across a very simplified version here.This is one of the easiest methods to prepare Kalakand with just two ingredients, ricotta cheese and condensed milk .The taste was really good and very similar to the milk halwa that we get is sweet shops. 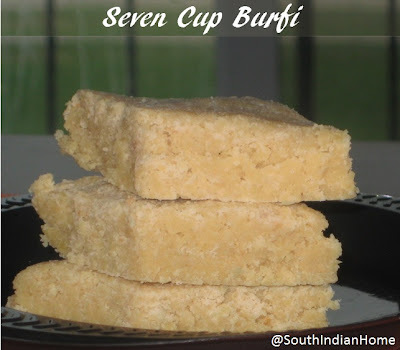 Almost all the kids love brownies and my kids are no exception.I just came up with this version using wheat flour so that it makes up a healthy dessert.